A mobile device was taken into the field to make people understand how dangerous it is to use it while driving. When a law has such a negative name that no congressman wants to support it. 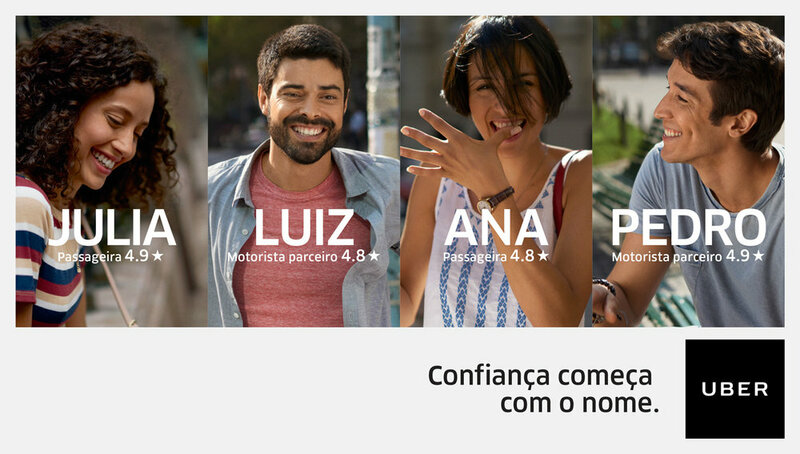 Uber LatAm's first integrated campaign ever. Introducing a different way to improve cities and lives. Celebrating the first step to a trustful bond. 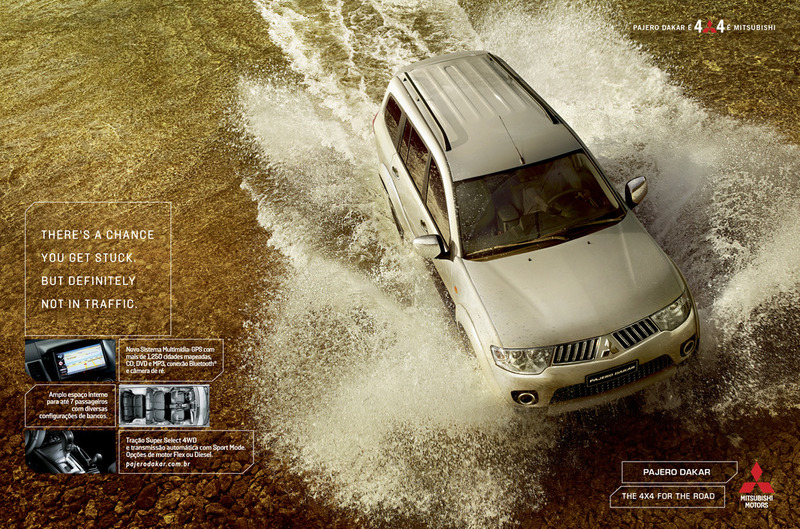 Tagline reads: Trust starts with a name. Subs: passenger 4.9 stars; driver partner 4.9 stars. A never-before-seen trick to be named after a fan. The ultimate memorabilia is just one bid away. 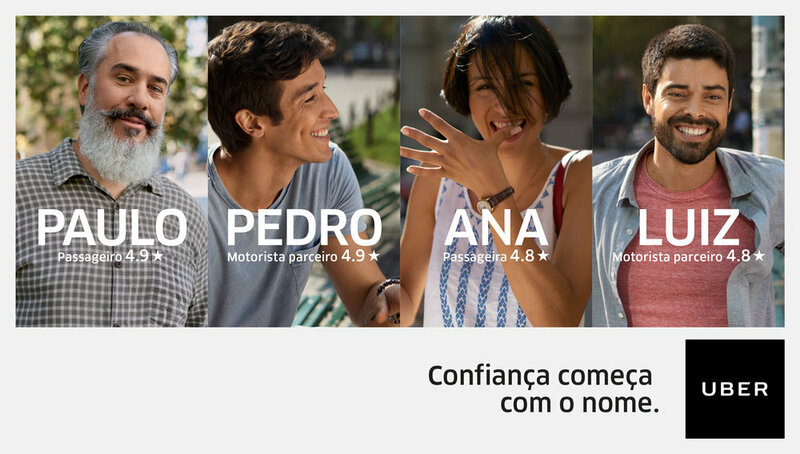 hands free navigation in Brazil's largest news portal. Turn subtitles on/off on Vimeo's toolbar on your right hand side (CC). An underdog with unreal stamina gets to the finals. Their own sweat reveals the secret. 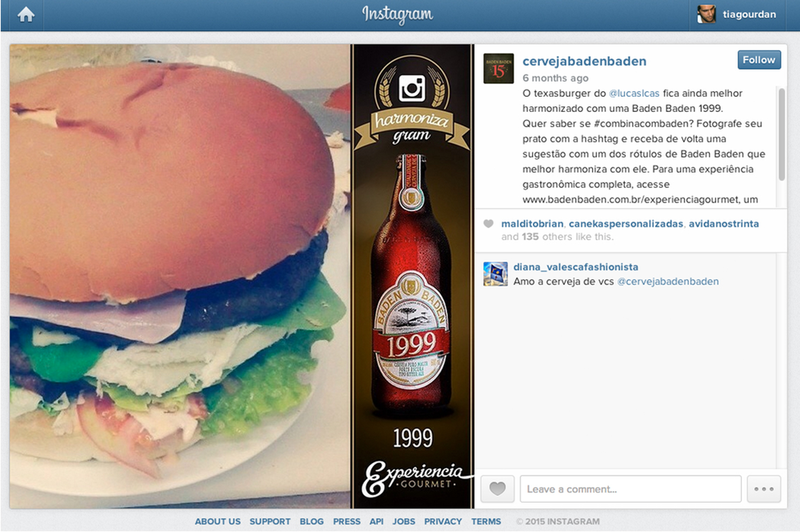 A real-time food and beer pairing is only one hashtag away. 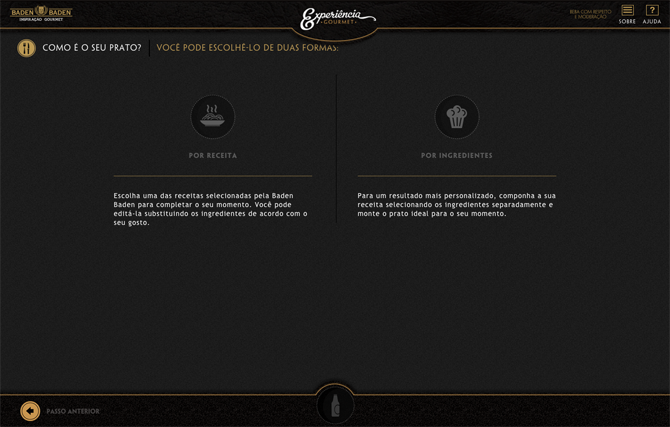 Once users received their harmonization, we invited them to take the experience one step further using the web-app "Gourmet Experience". 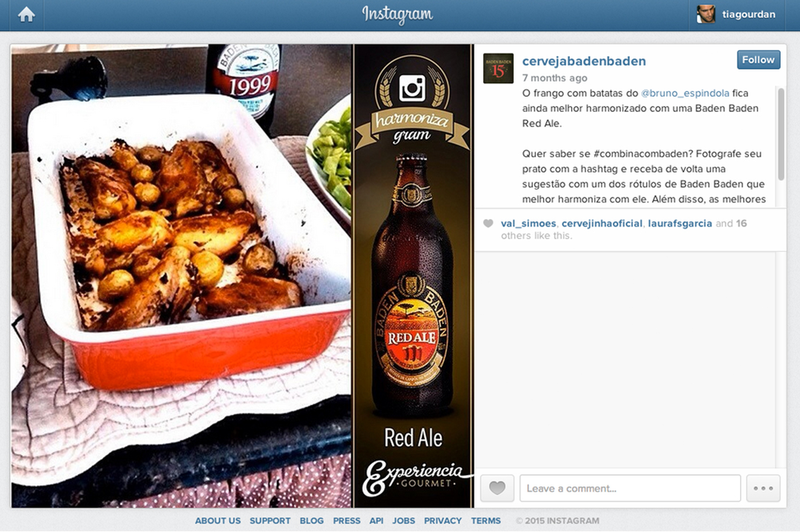 Users were able to create any combination, pairing any food with it's match of Baden Baden premium beer. Remove one layer of stress after the other to find your true self. NOTE: Spanish is the official language of every country Brazil borders. The best guard dog has a name: home insurance. 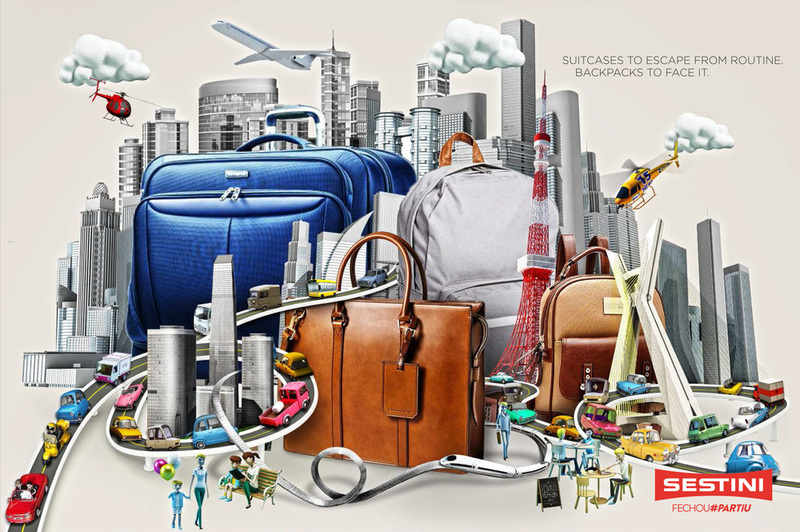 The ultimate promotion: extend summer by a whole month. to every club on the way. A car can also bring mother and son emotionally closer together. feel free to reach me for further information. BASED IN São Paulo/Brazil. ALSO LIVED IN NYC for 2 years AND in SANTIAGO/CHILE during a pitch.